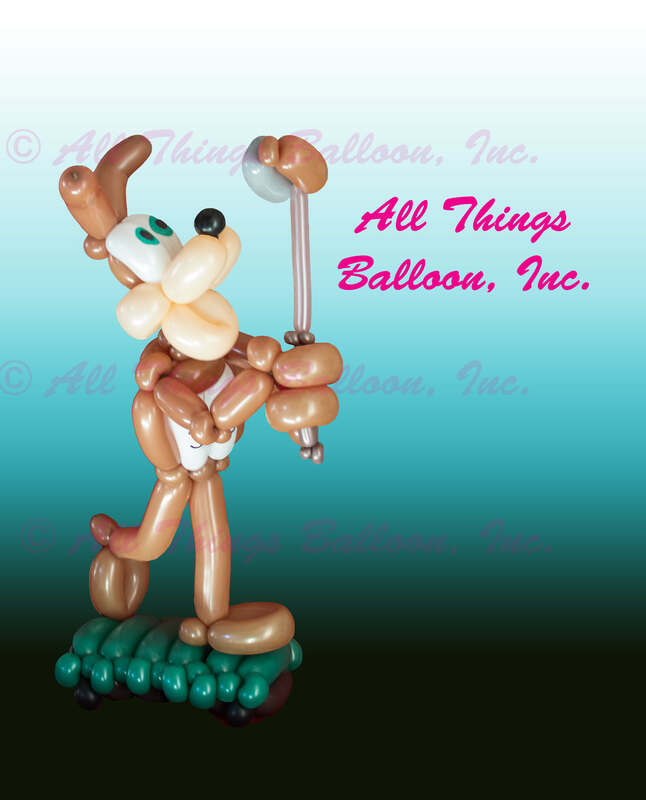 Testimonials | All Things Balloon! Roger - Thank you so much for your kind words, it's so wonderful to have loyal customers such as yourself! We look forward to working with you again. All Things Balloon always delivers more than expected. They are dedicated to customer service, timely, and friendly. They do exactly what they say they will do and are on time. We highly recommend them! Duwayne - Thank you so much for your kind words! We really value our customers and are so happy to hear that you feel that way. We look forward to working with you again. We had a great experience with All Things Balloon in 2016 and intend to use them again at our upcoming 2018 event! 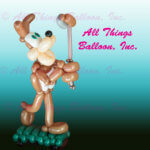 We would recommend them to anyone in the balloon market. Alyssa - Thank you so much - we are so happy to hear that you're going to use us for your event this year. We look forward to working with you again! Amazing people and work! No one does it better! Joseph - Thank you for your kind words! We look forward to working with you in the future! The Champaign bubble balloons were exactly what we wanted and truly made the atmosphere of the party perfect! Laura - They are one of our favorite sets as well! We are so happy to hear that they helped make the party a success. Thanks for the kind words. We look forward to working with you again.